November 3, 2018 thewildlifevolunteer15Leave a Comment on Our third confirmed guest at #TEAMEARTH Conservation Day 2019 ~ Dominic Dyer, CEO Badger Trust !! 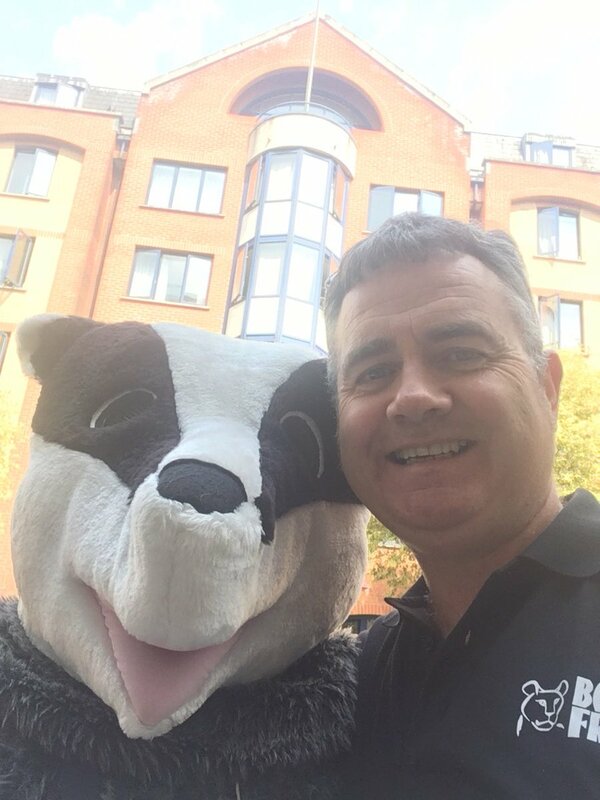 Our third confirmed guest at #TEAMEARTH Conservation Day 2019 ~ Dominic Dyer, CEO Badger Trust !! Badger Trust promotes the conservation and welfare of badgers and the protection of their setts and habitats. Welcome to the team Dominic, great to have a representative of our home grown wildlife on board ! !